Jelena Nesic Goranovic is a doctor of psychology with over 15 years of research experience in the area of stress, personality and substance abuse. She has published a number of research articles in prestigious scientific journals, two encyclopedia chapters on the topics of alcohol and binge drinking and is a member of the Editorial Board of Journal of Addiction Research & Therapy. Over the recent years Jelena has become increasingly involved in applied research related to psychological aspects of women's health and the clinical outcome of complementary health approaches. In addition to her research work, she is also known as an experienced and dedicated teacher having lectured and tutored at universities in London and Brighton for over 10 years. She was a Visiting Lecturer at the University of Westminster and London South Bank University, and worked as an Associate Tutor at the University of Sussex for nearly 15 years. As a firm believer in the importance of communication between the scientific community and the general population, Jelena's commitment to science and education extends beyond the academia. From 2009 she developed links with local schools in Brighton and Hove where she is a regular guest speaker on topics related to children's and adolescents' wellbeing. Jelena was also a regular contributor to the Brighton & Hove Insight City News, where she wrote articles on a variety of science-related topics in a context relevant to the non-scientific readers. She continues this work by being a guest blogger at several websites. Being able to share her enthusiasm and enable others to see the relevance of science to their own lives is an extremely creative and rewarding activity and something Jelena is truly passionate about. Since 2011 Jelena has taken a more active role in public education as the co-founder and Programme Director of Hove StressBusters. She loves helping people discover the wellbeing approaches that work best for them, as well as supporting wellbeing practitioners in sharing their knowledge, skills and professional passion. 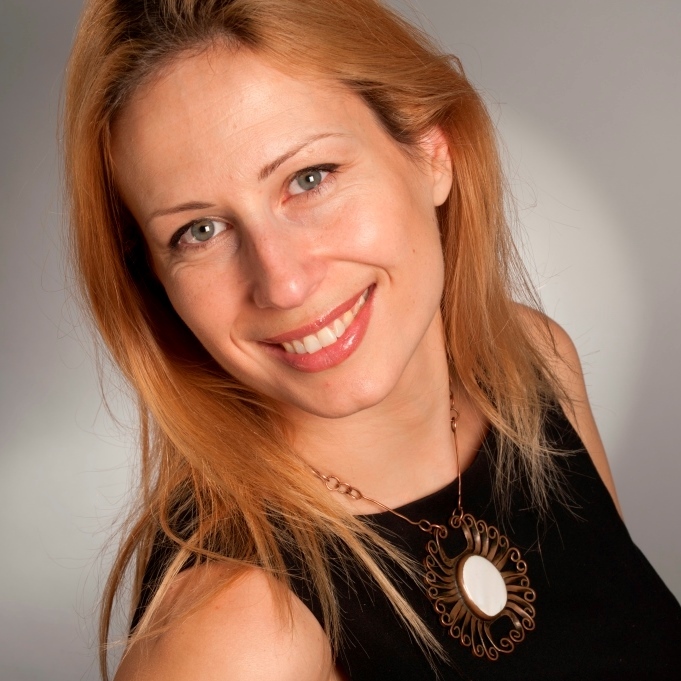 Jelena's wealth of professional experience and knowledge about the effectiveness of different wellbeing approaches - both mainstream and complementary - enable her to design effective tailor-made wellbeing programmes for corporate clients as well as stress management and burnout recovery programmes for individuals. Her involvement with the Sussex Wellbeing Company, which she co-founded in 2015, is the next step forward in her increasing commitment to helping individuals and organisations manage stress more effectively and improve wellbeing in the workplace.